If you want to buy online medical supplies, there are a lot of things to think about. That is true not in the least because the term “medical supplies” is incredibly broad. 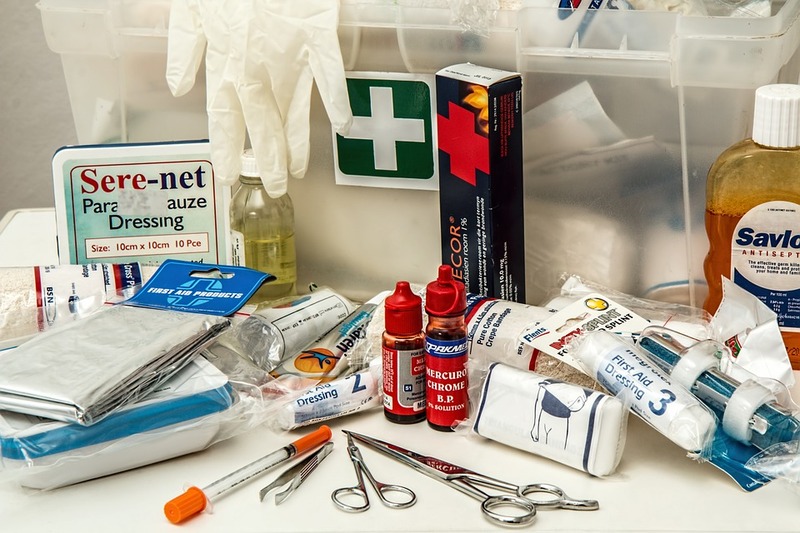 It will come as no surprise that there is a huge difference between a Band-Aid and a medical bed, but both are medical supplies, and both can be purchased online. Below are some of the things you may need to think about. One of the key things to consider is whether you need to purchase your medical supplies, or whether you can rent them. Sticking with the Band-Aid and bed example, a Band-Aid must obviously be purchased, whereas the bed may be rented. However, the medical bed may also be purchased, and they are then used until whoever has to use them recovers, moves out of their home, or dies. These tend to be bigger items and they are also usually more expensive. That said, there are also smaller options, like walkers and canes. In these types of cases, whereby the supplies are big and expensive in other words, it is very important for you to speak with your insurance company. Most medical devices, such as canes, walkers, and crutches, have to be personalized to the needs of the individual. It is important that you look into how the medical supply company arranges this, and you may have to go through your physician. Wheelchairs and other such mobility devices, meanwhile, usually require people to receive some training. This is also due to the fact that many people overuse wheelchairs, and physicians want to make sure they don’t lose too much of their mobility. Medical supplies are there to increase someone’s quality of life, but also to improve healing. There are now more and more online stores that sell a wealth of medical supplies, often at very affordable prices. However, if you do require an expensive item, and your insurance company will not cover it, there are some other options out there as well. Consignment shops, estate and yard sales, and thrift stores are all great places to find equipment. However, you do have to be very careful with these, as they will not have been personalized to your needs, but to the needs of their original owner. Sometimes, it is reasonably easy to adjust these tools so that they are the right size. Remember to sterilize them, however, and do ask your health care provider whether they are good enough for you. Online stores, however, tend to be the very best option out there. They offer the greatest selection of products, generally at the lowest prices as well. Furthermore, good stores will work together with various physicians and insurance companies, so that you know you will be covered for every eventuality. They should also be able to help you identify which type of medical supply is right for you, so that you have the greatest chance of healing.